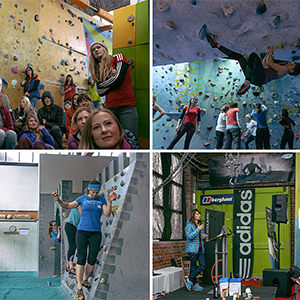 The Women’s Climbing Symposium is an annual one day event which this year takes place at The Depot Climbing Centre, Manchester, on Saturday October 8th. 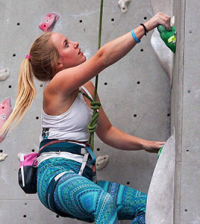 The event is timed to be a part of Women’s Sports Week, a national programme of events to celebrate, raise awareness and increase the profile of women’s sport across the UK. 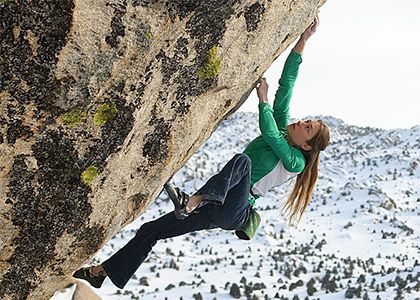 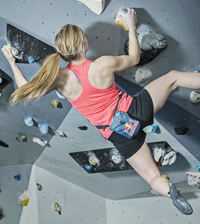 Established in 2011 by current World Cup Bouldering Champion and MBE Shauna Coxsey, and co-directed by climber and BMC Vice President Emma Flaherty, the Women’s Climbing Symposium (WCS) is open to female climbers of all abilities. 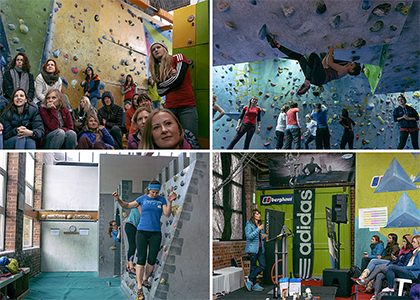 Participants will have the opportunity to hear from inspirational speakers, access a range of coaching workshops delivered by some of the best in the industry and connect with other climbers, all with the aim of furthering women’s progression in the sport. 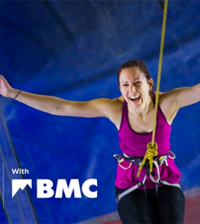 Over 400 women from the UK and beyond are expected to attend this year’s event; double the number from last year.